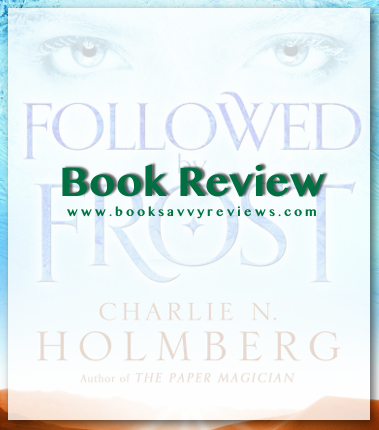 I found Charlie N. Holmberg whilst I was a Kindle Unlimited fan and I read her Paper Magician series, fell in love with the strange and new ideas, so when I saw the premise of this book I leaped at the chance to read it. Holmberg is fantastic at dangling some favorite characters here and there and then pulling them out just when you want to cling to them, sometimes it can be frustrating, others it just serves as a tease it is meant to be. In this case, I wasn’t sure where she was going with things, but each character had a depth of their own and developed as the story went on. Smitha changed drastically as the story went on and as more characters were introduced it allowed us to see a different side to her. 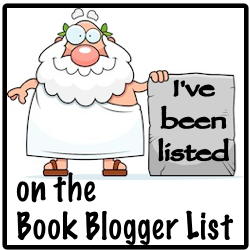 As the story progresses throughout years [a total of four,] it feels much like a lengthy diary entry, which could be dull to some but for me, it wasn’t. There was beautiful imagery, landscapes, and cultures, too. I enjoyed it. 3.5 savvy crowns.